Mary advises on a range of aviation finance transactions. Mary's expertise includes advising financial institutions, investors, operating lessors and airlines in connection with aircraft sales & purchases, operating & finance lease structures, as well as a range of financing solutions, including tax-efficient leasing and export credit agency facilities. Mary joined the Maples Group in 2014. Prior to that, Mary spent nine years with Citibank in their international trade division (including a secondment to South Africa), most recently working on aviation export credit agency structures. 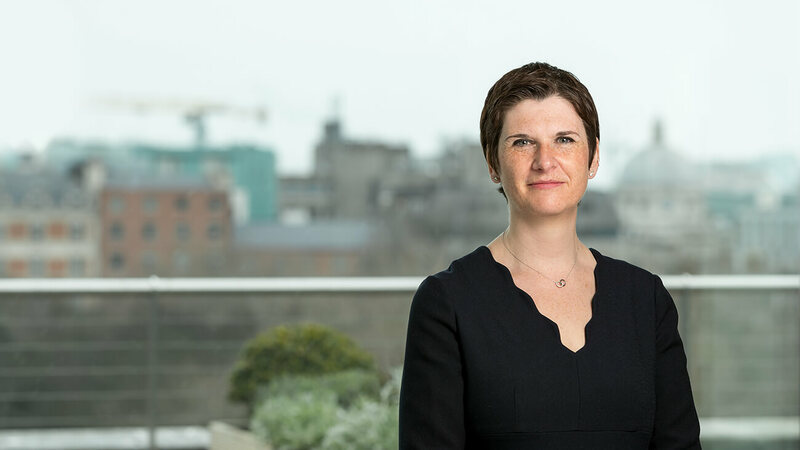 Mary qualified at Biddle & Co. in London in 1998 and also worked at a large Irish law firm prior to joining Citibank.